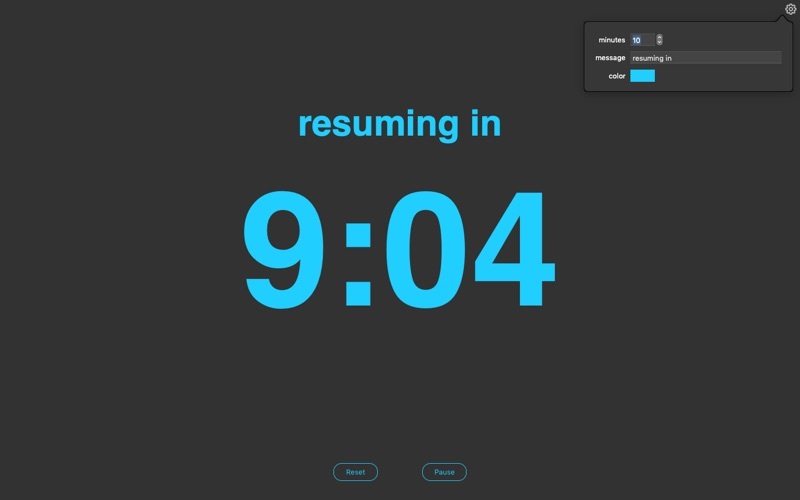 DemoPro is a menu bar app to draw on the screen during live presentations and demonstrations. DemoPro has no visible interface in order not to distract your audience. 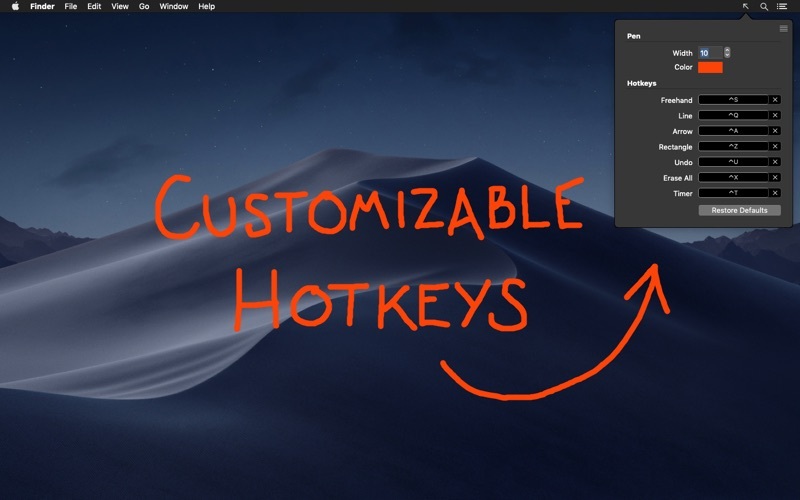 Each tool has its own hotkey which can be customized by going to DemoPro in the menubar. 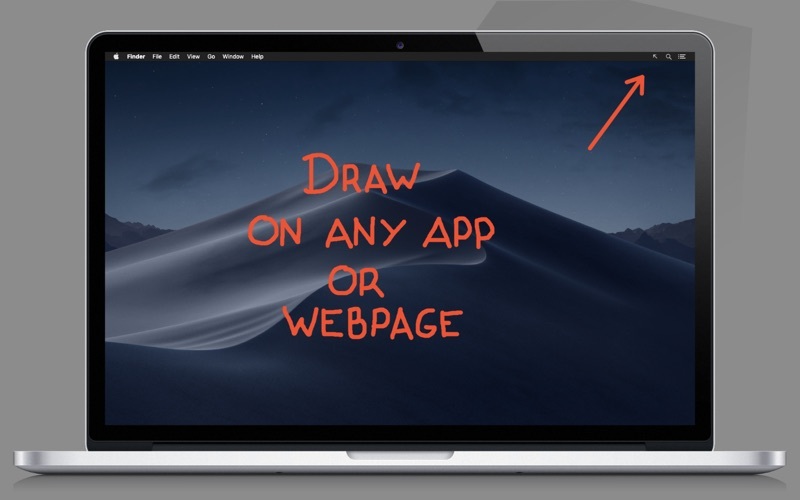 DemoPro makes it super easy to draw on any app, web page, or even live video while you do a presentation or record a screencast. 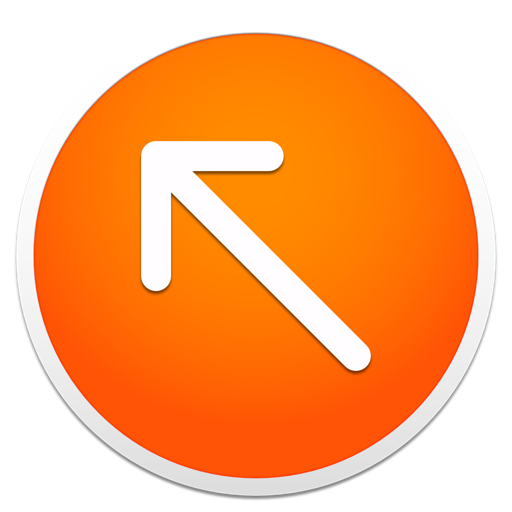 No matter what's on your screen, just press a hotkey to activate the drawing tool of your choice (freehand, line, arrow, or rectangle). Hold the hotkey while you draw on the screen. Release it to continue your demo. 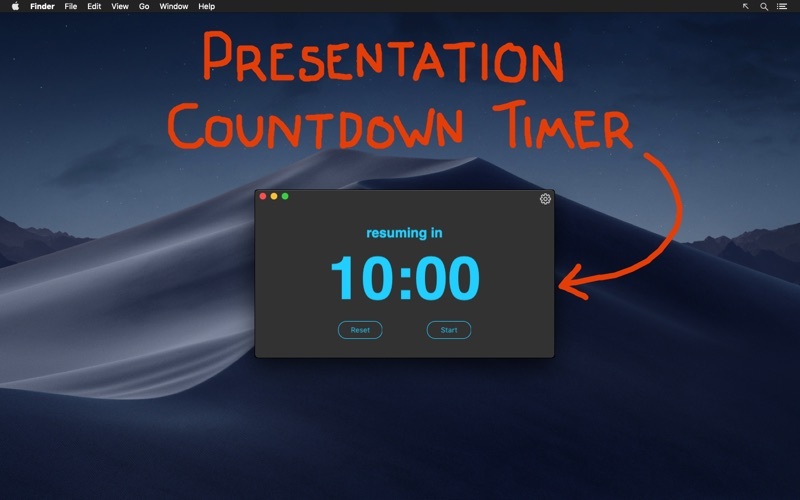 DemoPro also includes a countdown timer to let your audience know how much time they have before your presentation starts.